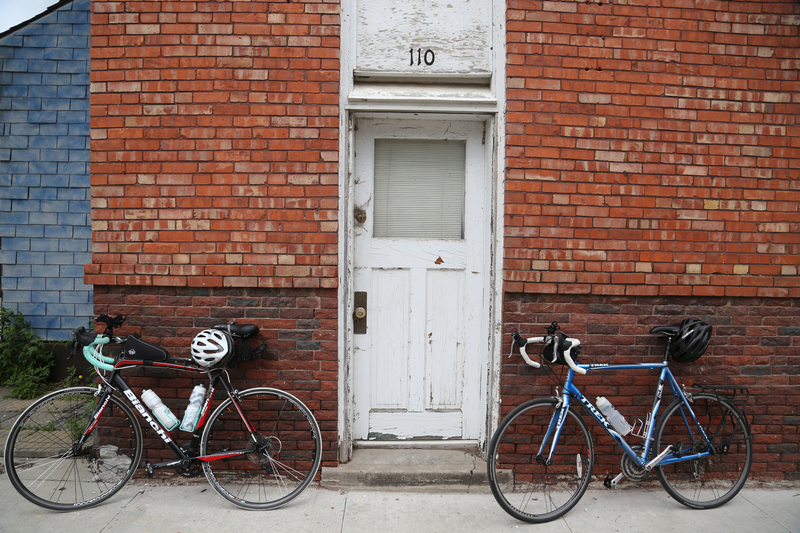 File this one under "B" as in beer, bacon and bike riding. 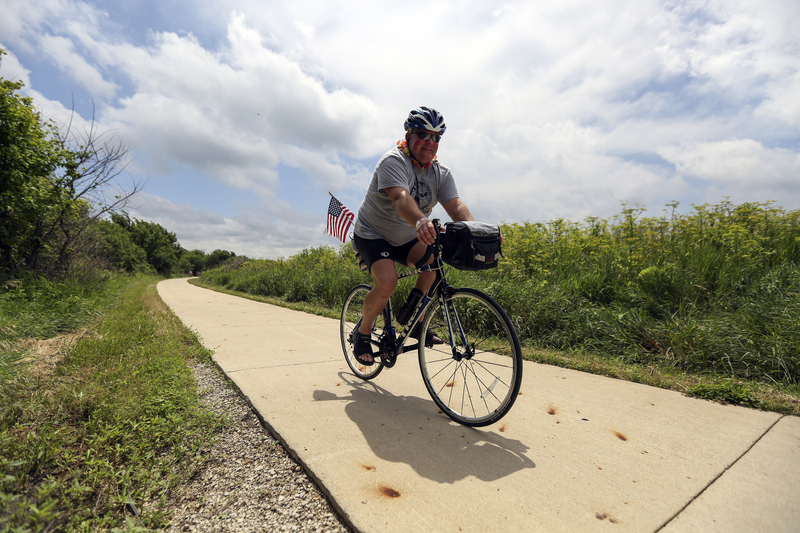 On the last Saturday in June I spent the day following the first ever BaCoon Ride as it traversed the Racoon River Valley Trail around Central Iowa. 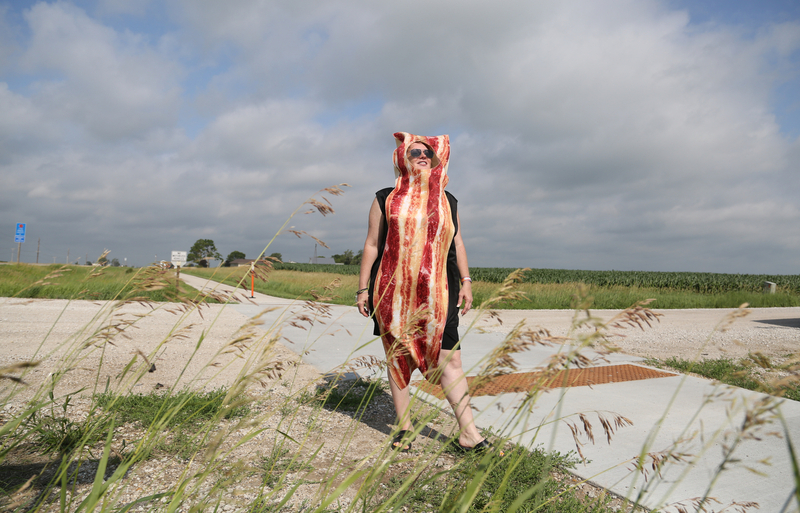 For those who haven't already guessed this event is basically a group ride whose sole purpose it to celebrate and revel in all things beer, bikes and of course bacon. 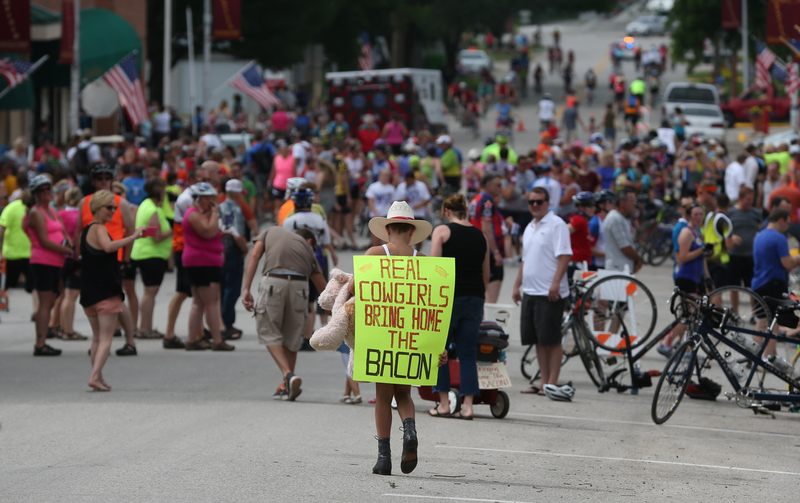 The ride was organized by an arm of my employer and was basically modeled after the insanely popular RAGBRAI (Register's Annual Bike Ride Across Iowa) that my paper has been organizing for the past... many years. 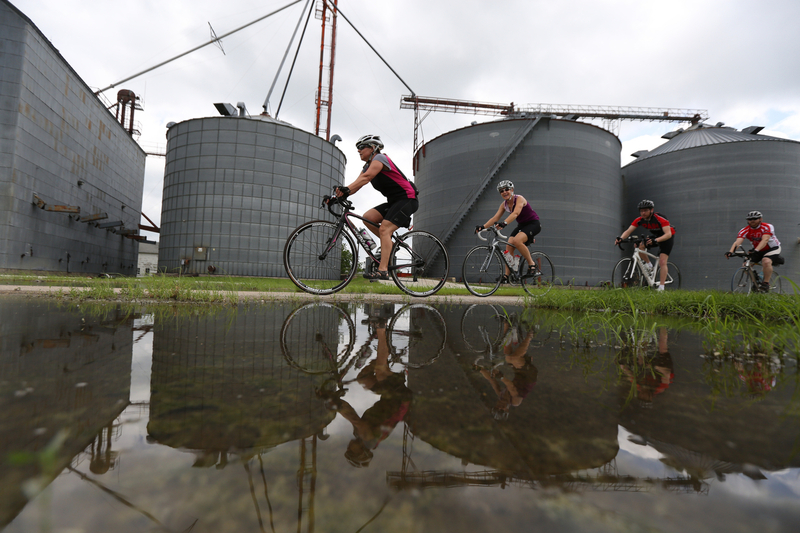 With RAGBRAI only weeks away this was an exceptional little one-day tune up for the big week where most journalism standards take a back seat to revelry, tom-foolery and of course the three "B's."